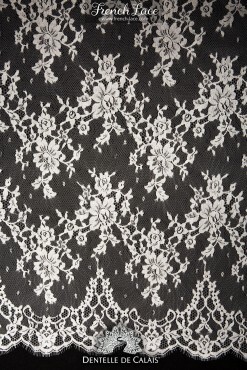 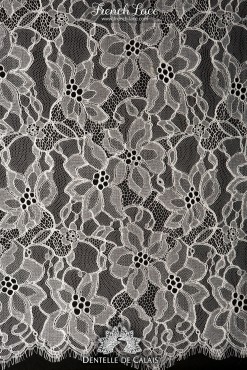 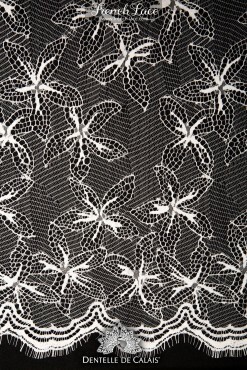 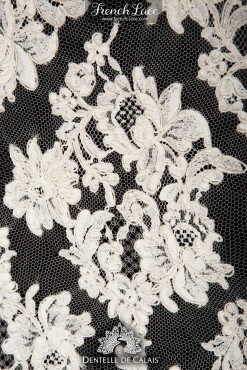 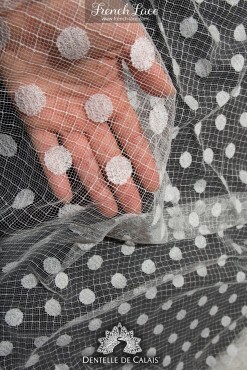 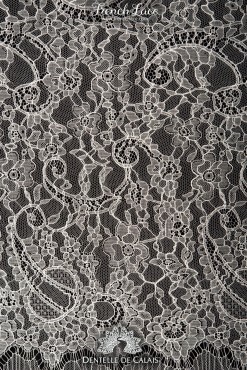 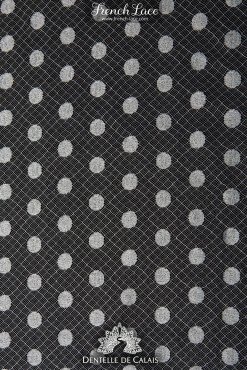 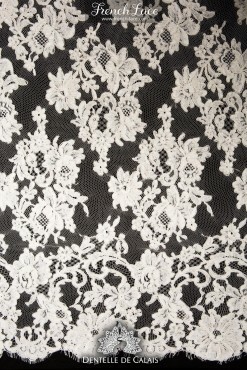 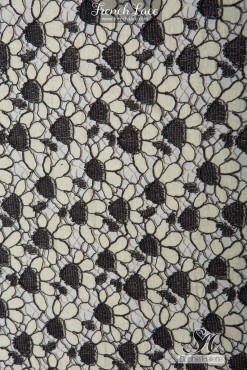 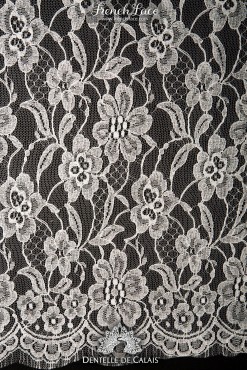 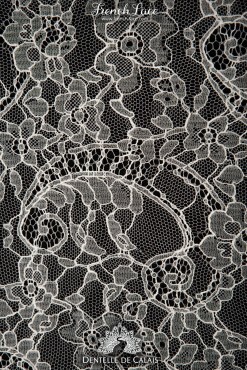 Here you can find all shades of white lace fabrics, from pure stark sparkling white to elegant vintage yellow tints. 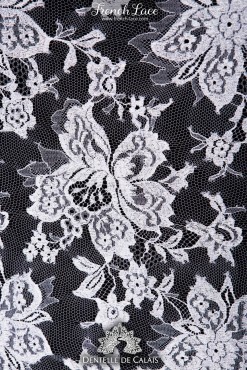 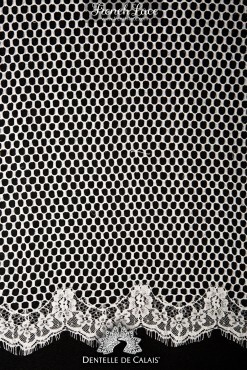 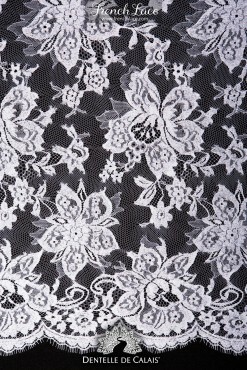 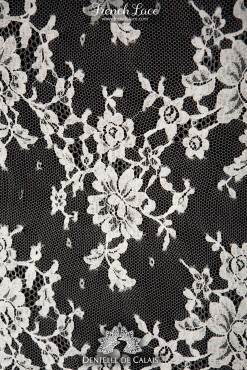 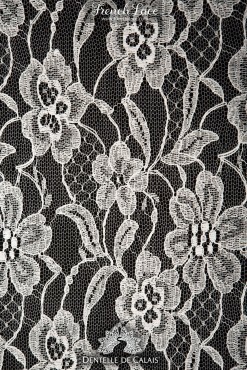 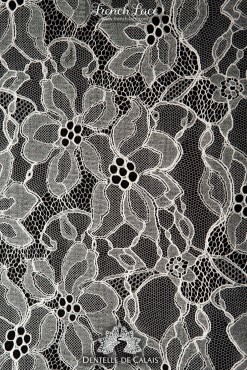 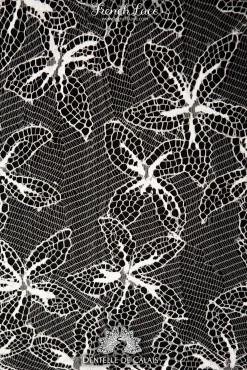 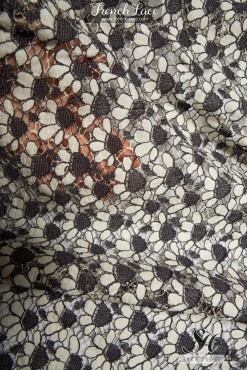 For more information about different shades of white please read this article: Whiter shade of lace. 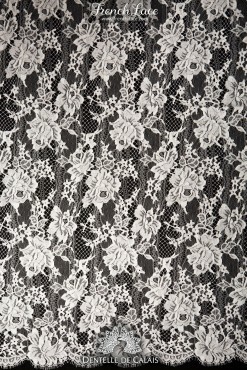 Ivory Chantilly lace or Beige/Champagne Alencon Embroidery lace or may be pure white Venetian Guipure lace… what can be more elegant!